For a second year, Guild member Xenia Horne of UK Harpists has been shortlisted for the regional finals of the Wedding Industry Awards, which is given to suppliers who are voted for only by couples who have used their services. 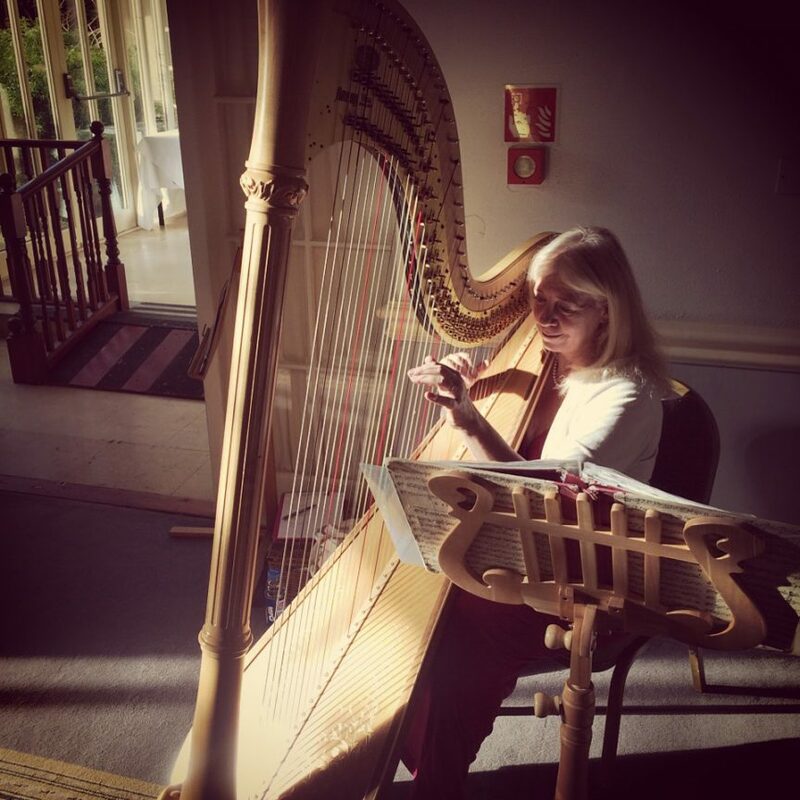 The voting includes feedback on quality of interaction and helpfulness as well as the main activity so in the case of UK Harpists, this is working with the couples to create their wish list of music for the day and then arranging these for harp. For no extra fee, Xenia can arrange the music choices as part of the wedding service. Notable challenges this year have included the Game of Thrones theme and Chris Brown’s All My Life. Xenia still loves to play all the traditional wedding music, so her clients have a very broad range of music that they can include in their day.